WoVoyage, a travel startup for women, has raised an undisclosed sum of seed funding from Singapore-based investors Shabir Momin and Rohit Nanda, a company statement said. Momin is the co-founder of Zenga Media, an over-the-top digital video platform, while Nanda is a finance professional based in Singapore. 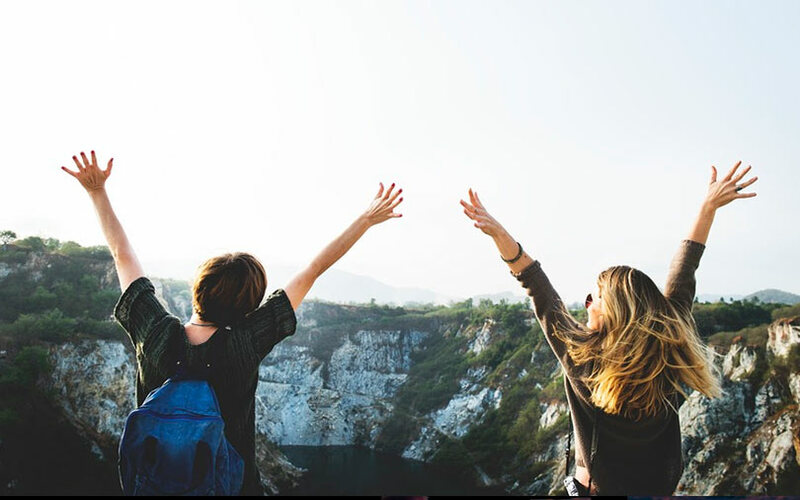 WoVoyage provides risk-free and safe tours for female foreign travelers by teaming them up with women tour guides and helping them design their tours. It offers group departures, recreational activities and concept tours such as photography, rejuvenation, yoga, trekking, cycling, etc. It currently has operations in India and Japan. The past few months have seen a number of startups in the travel space have raise funding from investors. Most recently, early this month, US-based software firm Ebix Inc, the parent of ItzCash Card Ltd, acquired luxury travel companies Mercury Travels Ltd and Leisure Corp for about $14.2 million (around Rs 95 crore) in total. The deal will strengthen Ebix’s presence in the luxury, events and sports travel segments. A number of travel ventures raised venture capital investment in April this year, including Delhi-based online travel marketplace TripShelf, holiday-packages marketplace TravelTriangle and Mihuru Pvt. Ltd, a startup that offers micro loans for air travel. In March, corporate travel management platform Tripeur raised $600,000 (Rs 3.90 crore) in a pre-Series A round led by Japan-based Incubate Fund.